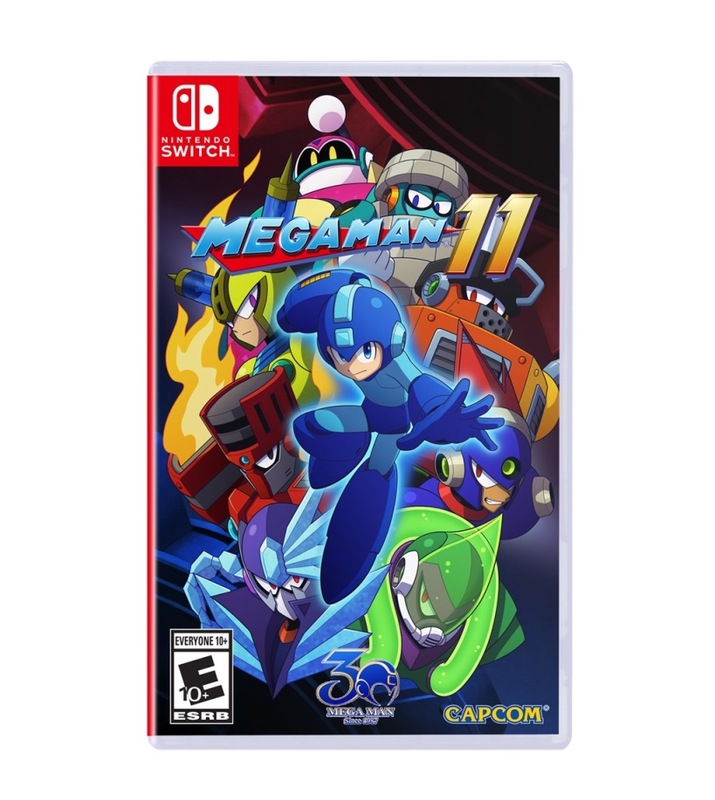 Late this last year, Capcom announced that Mega Man 11 would be releasing for the Nintendo Switch, PC, PS4 and Xbox One. The game quickly got a lot of positive attention too, with fans rejoicing at the idea of a new instalment in the familiar series. As you can tell… it’s actually looking pretty damn good at this point. The art looks nice, the levels look well enough designed and surprisingly enough… even the voice acting seems pretty decent here too. I mean, Dr Light isn’t speaking like Elmer Fudd anymore! That’s a start! 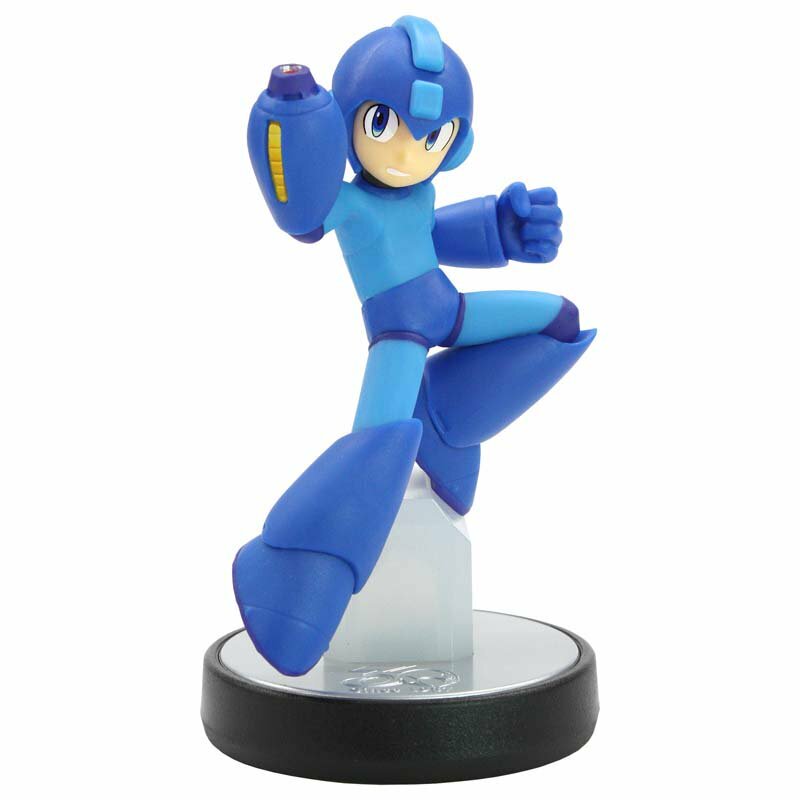 But they also revealed that Mega Man is getting a new amiibo too! It’s quite the comeback for the series and shows that Capcom is willing to go all the way when it comes to bringing back this classic franchise. 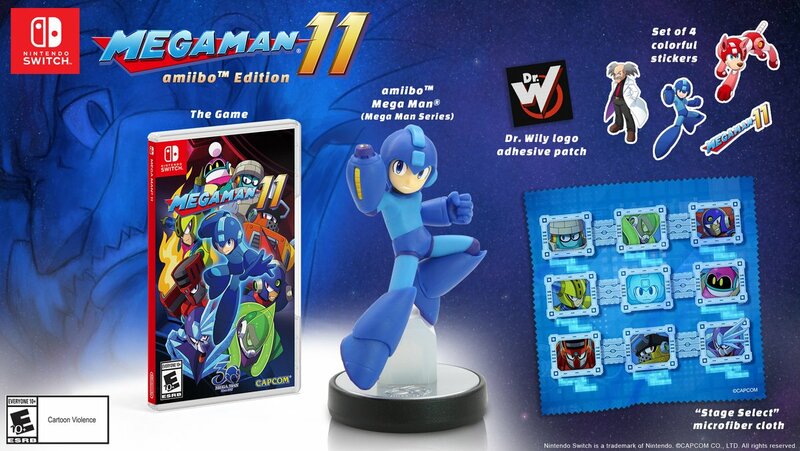 From the TV show to the new game and amiibo, it’s obvious that Mega Man’s time in limbo is finally at an end. 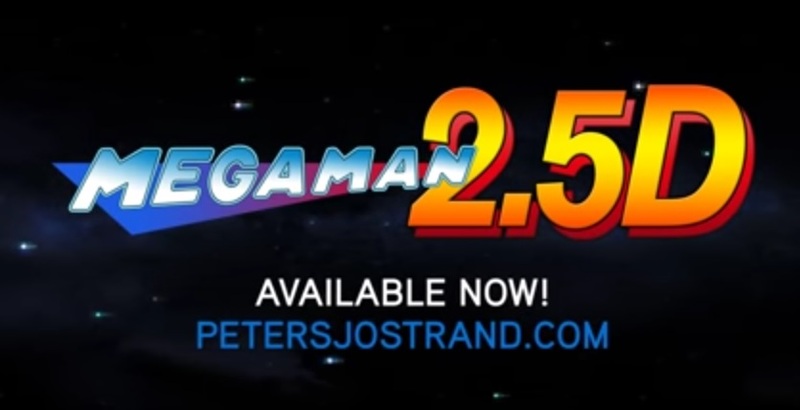 So, rejoice Mega Man fans! Not only are you getting a fantastic new Mega Man game on October 2nd, but you’re getting everything from an amiibo to merchandise and marketing too. 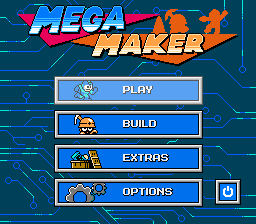 Hooray for the blue bomber’s comeback!